We are a thriving community and resource for people like you, who love to cook, make, consume and learn about cannabis cuisine. 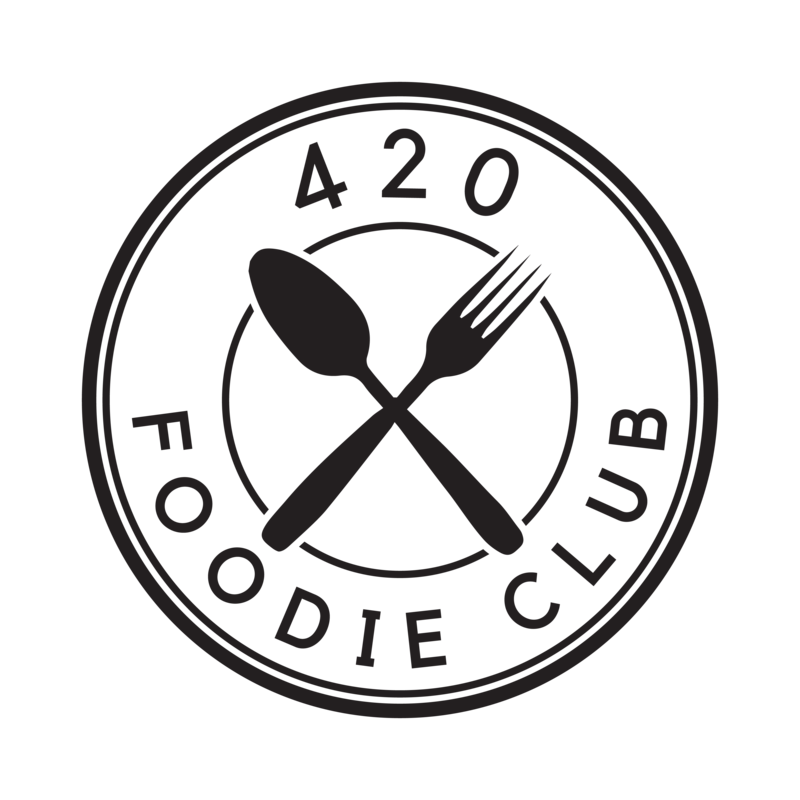 We strive to destigmatize cannabis food as more than just “pot brownies” by showcasing the diversity and creativity of the modern wave of cannabis chefs and edible makers. 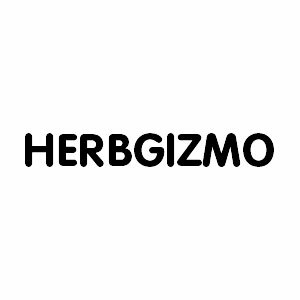 HerbGizmo is a review website covering cannabis related goods. Focusing on products that span the entire marijuana industry, we understand the importance of separating the good products from the great. 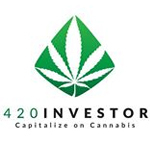 420 Investor is the hub for anyone interested in investing in the Green Rush. Legalization of medical and recreational marijuana will be transformative and will likely provide substantial investment opportunities. Join Alan Brochstein, Cannabis Financial Analyst, for analysis, alerts, chat and live events. 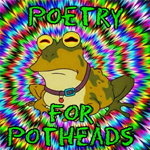 The Rhymeme Poet focuses on creating poetry for the developing cannabis industry.